On Mother’s Day 2001 Henny Beaumont gave birth to her third child. For the first four hours, her baby seemed no different from her two other little girls. When the registrar told Henny and her husband that their daughter might have Down’s Syndrome, she thought that her life was over. How would she be able to look after this baby, who might die, and manage her other two children at the same time? How could this weak little baby, who needed so much more from Henny than her other two children, provoke such feelings of hatred and resentment? And how would she learn to love her? If she can’t trust her own reactions to Beth, how could she expect other people to overcome their prejudices and ignorance about her condition? Hole in the Heart is a moving, funny, ironic and refreshingly honest look at living with a child who has special needs. Henny’s remarkable journey speaks not only to parents who have had a similar experience and the medical and care professionals who try to help them, but to every one of us who feels anxiety about our children – wondering whether they are achieving enough, whether we do enough for them, and whether we love them enough. A wonderful book for anyone looking for a better understanding of the needs of parents of children with Down’s syndrome. Highly effective…teaching tool for midwives and clinicians. It portrays a complicated issue with compassion, deftly joining pictures and dialogue to give intense awareness of the lives portrayed. This harrowing and uplifting graphic memoir speaks to the families that include people with Down Syndrome, each page lovingly saturated with humanity. Profoundly beautiful and demanding graphic memoir. 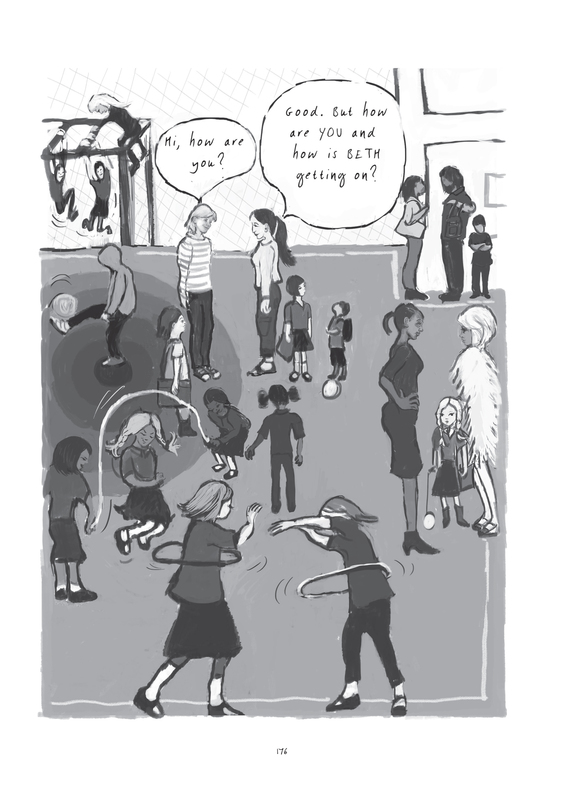 Brutally honest, and ultimately uplifting... Hole in the Heart is a deeply affecting graphic novel... No matter the audience, the book’s message is universal. 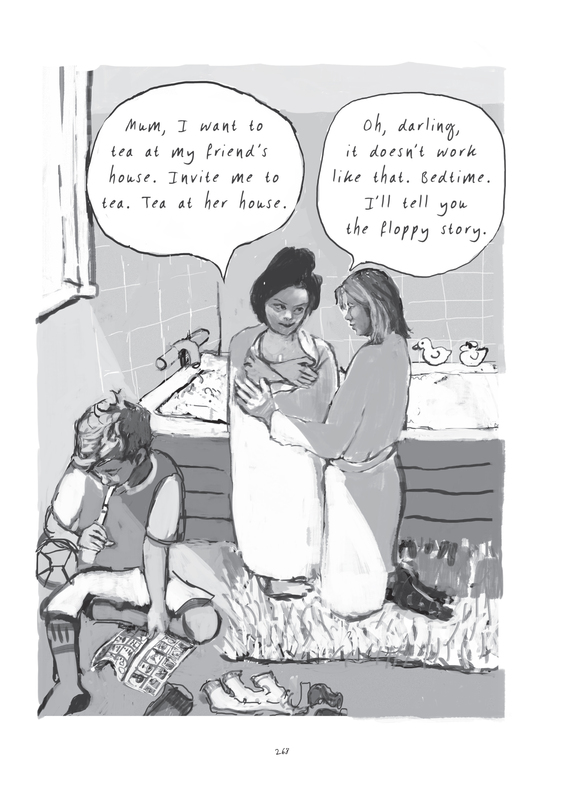 This graphic book – illustrated in beautiful, raw and moving pictures – describes the family’s deeply personal journey. Refreshingly honest and at times very funny, Hole In The Heart will resonate with all parents as a wonderful expression of love. This graphic novel is one of the most beautiful expressions of love I’ve ever read. Arresting, affecting, occasionally enraging but always deeply beautiful. Wonderful, astonishing drawings... A masterclass in the sorrow and joy of being human, and a powerful reminder that nothing is more earth-shattering than love. Essential reading for every paediatrician in training. 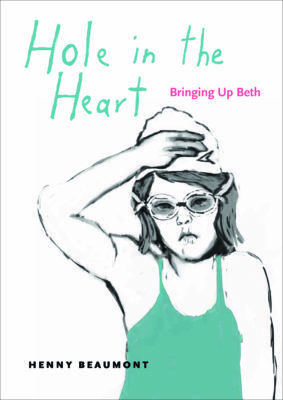 Hole in the Heart packs a powerful emotional punch by pitting ordinary scenes of life with a newborn alongside the devastating reality of the diagnosis of Beth’s condition. Sitting in the park crying (in a good way) having just finished your book. 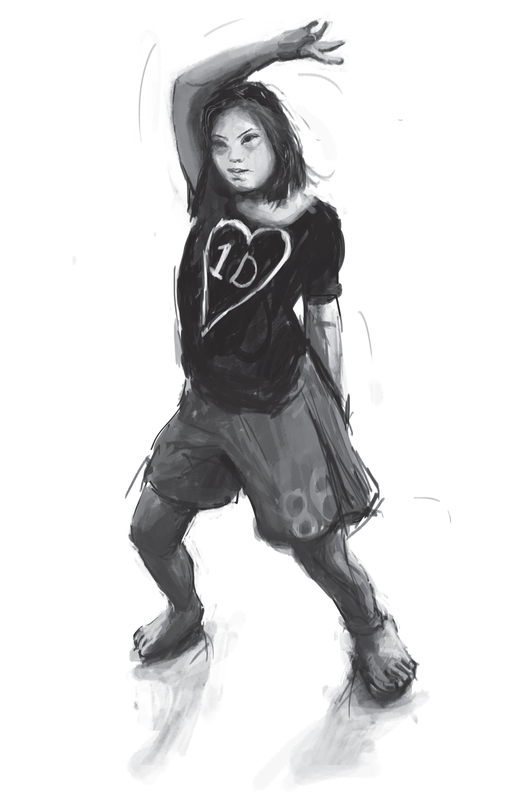 Love your moving graphic memoir. Very moving… I read it with great admiration and the odd tear. Beaumont’s book is original in style as well as subject. Barely perceptible gutters ensure the story flows between each portrait at a dramatic pace, strengthening the development of each characters’ emotions. Hole in the Heart is a moving, funny, ironic and refreshingly honest look at living with a child who has special needs. This beautifully drawn memoir transforms a deeply personal experience into a story that will resonate with every parent, and anyone who has wondered how to behave towards families with disabled children. 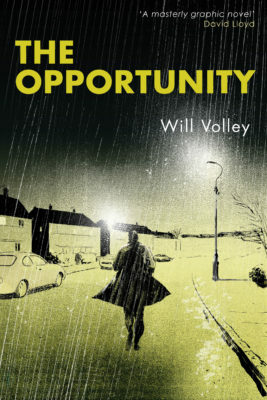 BOOK OF THE WEEK This brutally honest graphic memoir…relives the by turns hellish and life-affirming journey Henny, husband Steve and their three other children have travelled. Beaumont's beautiful painting of Beth on the cover bursts with joy. But turn inside and her black inkings of family life, in comic-strip format… lay bare [their] torment. Powerful and deeply honest... Henny's words and stunning art work speak to everyone, whether they have a child with a learning disability or not. This is a wonderful book for anyone looking for a better understanding of the needs of parents of children with Down’s syndrome. As a teaching tool for midwives and clinicians, the book would be highly effective in generating discussion about issues such as prenatal testing, delivering a diagnosis of Down’s syndrome, and attitudes towards learning disability in society. Baby Beth is born with an atrial septal defect—a literal hole in her heart—and her arrival brings not joy but urgent fear and alarm to her parents, compounded when she is diagnosed with Down Syndrome. Beaumont’s graphic memoir of her child and family digs unsparingly into uncertainty and despondency, resentment and acceptance. It portrays a complicated issue with compassion, deftly joining pictures and dialogue to give intense awareness of the lives portrayed. Beaumont opens herself and her inner thoughts with a painful immediacy through unspoken dread and anger expressed through thought balloons and remarkable visual symbolism. A shopping street literally closes inward to imprison her; an unsympathetic schoolmaster falls asleep on Henny’s protests, using the word balloon as an actual pillow. This harrowing and uplifting graphic memoir speaks to the families that include people with Down's Syndrome, each page lovingly saturated with humanity. 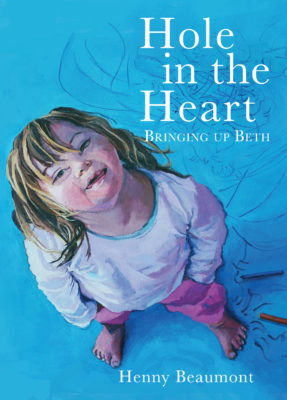 Hole in the Heart: Bringing Up Beth, part of Penn State’s Graphic Medicine series, is artist Henny Beaumont’s brutally honest, and ultimately uplifting, account of raising a daughter with Down syndrome. “Hole in the heart” refers to a common heart abnormality in children with Down syndrome, one which Beth, Beaumont’s daughter, has surgery to correct. But the title also refers to the battle for Beaumont and her husband to truly understand and embrace their daughter as she is; from the beginning, they often attempt to ignore or work around Beth’s limited abilities, while experiencing a gamut of emotions: guilt and sadness, hope and frustration, and, eventually, acceptance and love. 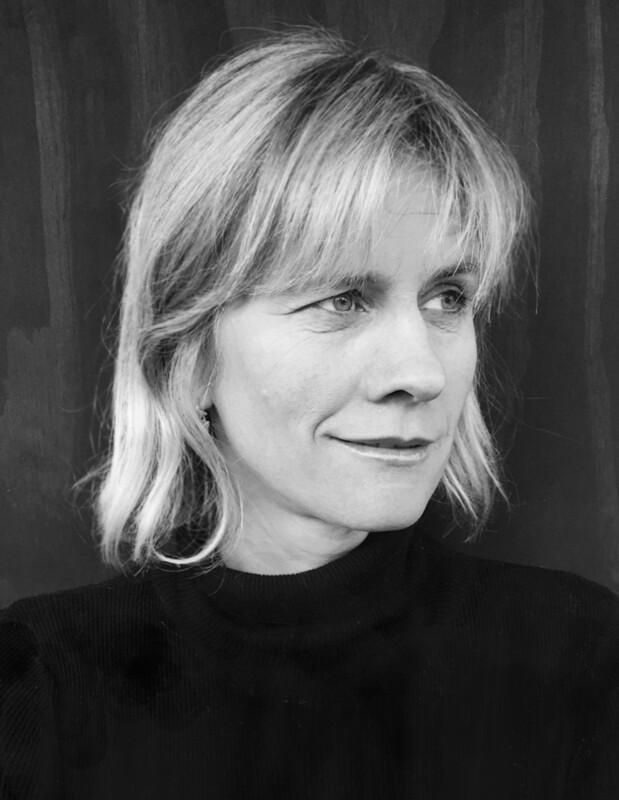 Beaumont has an MA in fine art and printmaking, and she transitions that experience to sequential art particularly effectively. 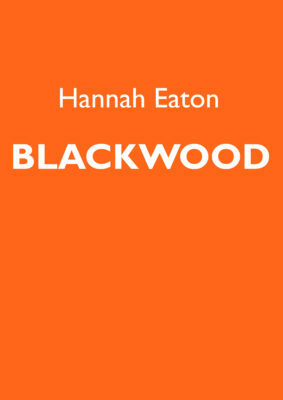 The narrative flows easily, and when Beaumont chooses to slow it down, the results are gut-wrenching, as with an imaginary “visit” from Beaumont’s 15-years-older self, as the elder woman tries to impart perspective and patience to the younger one. The facial expressions of Beaumont’s characters show everything from sympathy to embarrassment to condescension, as Beaumont and her husband struggle to make good choices for Beth regarding schools, activities, and friends. 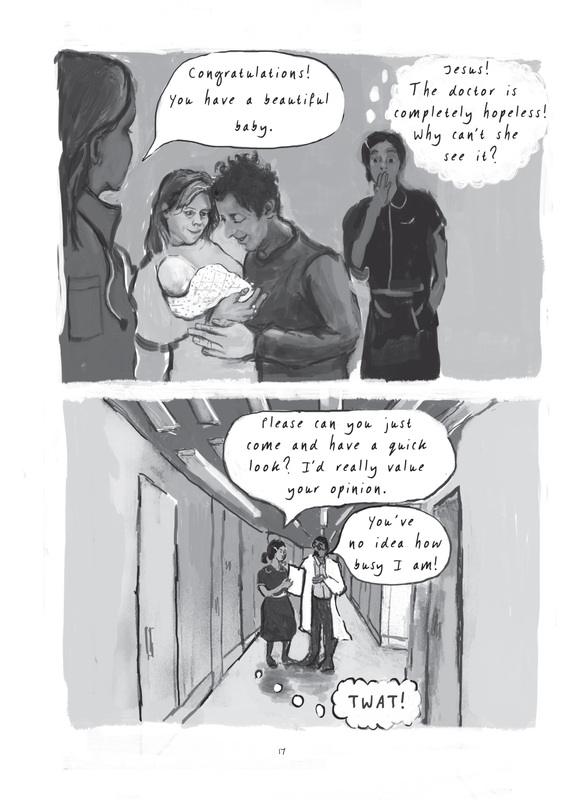 Hole in the Heart is a deeply affecting graphic novel that will certainly light a path, if not the only path, for other parents of children with Down syndrome. But it might be even more important for those with no experience of Down syndrome, to help gain an understanding of how the genetic disorder affects not just the child, but the child’s entire family. No matter the audience, the book’s message is universal. I came home last Thursday evening to find this graphic novel in a package on the mat. When I picked up the parcel I was curious, I knew it was a book but thought I was too tired to read it and then I opened up the parcel. As soon as Beth’s little face looked up at me I forgot everything else, sat down, turned to the first page and didn’t stop reading until I reached the end. At which point I sobbed. This graphic novel is one of the most beautiful expressions of love I’ve ever read... I’d like to say a huge thank you to Henny for creating this incredibly emotive work of art, as there is much that needs to be said within these pages that I think many people will thank her for. Arresting, affecting, occasionally enraging but always deeply beautiful. 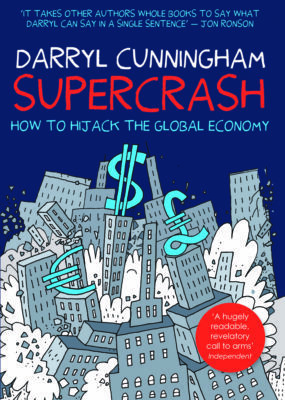 A core title in the growing genre of Graphic Medicine. It has made me embarrassed for how we break this kind of news to you. It has made me cry for all the anguish you have felt. It has made me hopeful for what Beth has achieved. This is essential reading for every paediatrician in training. outside could only guess at. Powerful and deeply honest... From the appalling way diagnosis can be handled by professionals, to the ways in which a child with a learning disability enriches a family's life, this book reflects the sentiments of so many families we support and work with. Henny's words and stunning art work speak to everyone, whether they have a child with a learning disability or not.